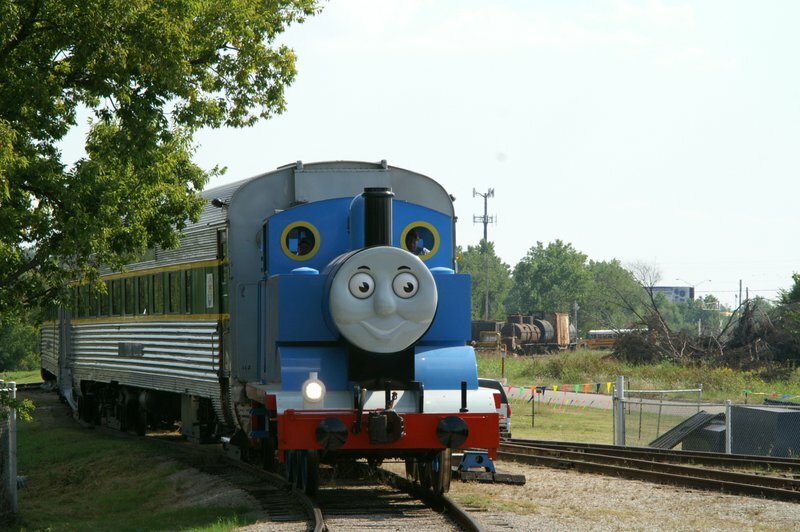 Climb aboard for fun as Thomas the Tank Engine chugs into the Oklahoma Railway Museum in Oklahoma City. 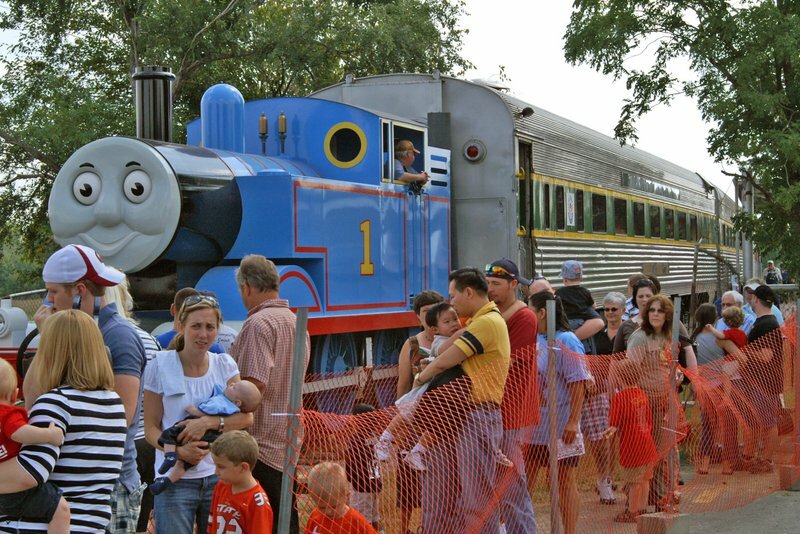 Thomas fans are invited to spend the day with their favorite No. 1 engine, and enjoy music, a puppet show, storytelling, inflatables, videos, coloring and other activities. 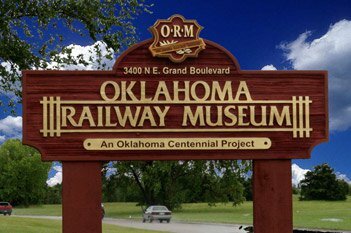 Day Out With Thomas at the Oklahoma Railway Museum is an exciting way for children and grown-ups to enter the world of Thomas & Friends. The event provides an opportunity for kids to ride on board a train led by Thomas and have their pictures taken with Sir Topham Hatt, the controller of Thomas' railway. Trains run at 9am, 9:50am, 10:40am, 11:30am, 12:20pm, 1:10pm, 2pm, 2:50pm, 3:40pm, and 4:30pm. Admission (Under 2): Free While every effort has been made to ensure the accuracy of the pricing listed above, prices are subject to change without notice.